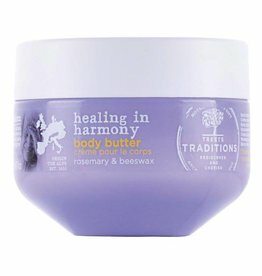 Rich nourishing Body Butter that melts on the skin. 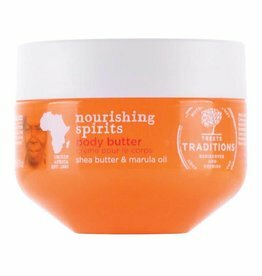 A combination of traditional African shea butter to protect the skin and marula oil, which makes the skin more elastic and firm. Ideal for dry skin. 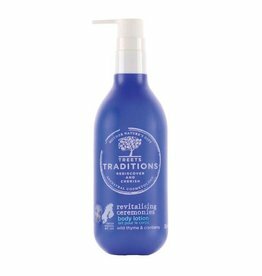 This moisturizing body lotion is easy to apply and is absorbed quickly by the skin. A combination of traditional northern wild thyme and cranberry with extra vitamin C and antioxidants helps protect the skin. Suitable for all skin types. Rich, caring body butter. A combination of traditional ingredients from the Alps: Beeswax is moisturizing and softens the skin. Rosemary protects the skin against damage. Ideal for dry skin. Massage candle with frangipani, coconut oil and certified organic shea butter. 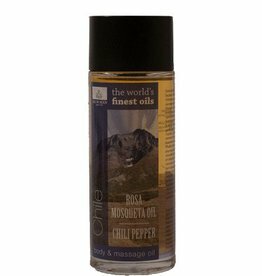 Massage oil for a soft, supple skin. Is absorbed slowly and provides a smooth massage. 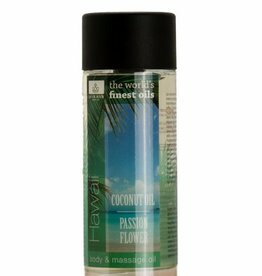 Contains natural oils and vitamins C and E.
Extra nourishing body oil. Soft, smooth skin all day long. Is quickly absorbed and makes the skin soft but leaves no greasy layer behind. Contains vitamin E.